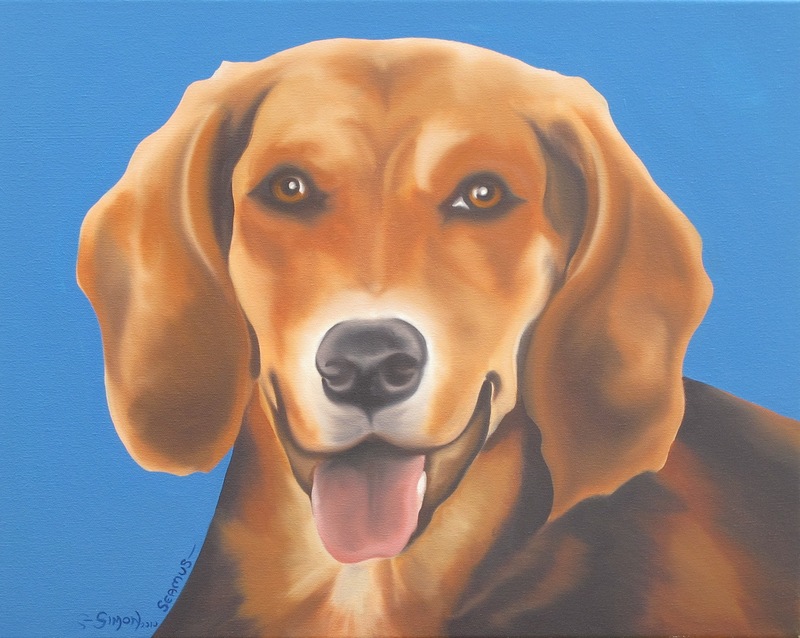 Simon did a fantastic job painting Seamus and definitely captured his personality from the photograph that I gave him. He is very reasonable and worth every penny. The colors he used are vibrant and my portrait of my best buddy looks great hanging on the wall. 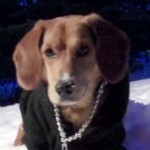 If you are like me, you can't get enough of your pooch. Grab your favorite photo and contact Paw Strokes! I am a skeptic by nature and I have seen enough poorly done animal portraits to make me very leery of ever getting one. But after seeing some of Simon's work I gave it a shot and I have to say I am a convert. The life and personality of the dogs he captures in his painting is amazing. I am now considering going back and having him do a small set of paintings of my childhood dogs as a keepsake. 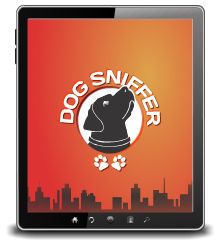 I highly recommend Paw Strokes the owner is a great guy, the pricing is reasonable and he delivers on time with a great product. Charlie is my pitbull boxer mix - a very happy, rambunctious, social and active dog. The photograph I submitted to Simon is her just after a walk - and he captured her happiness perfectly. From the beautiful details and focus in her eyes, to the texture of her hair and the vibrant colors, as well as the complimentary background color, Charlie totally comes alive in the painting! I highly recommend Simon and look forward to more paintings in the future! 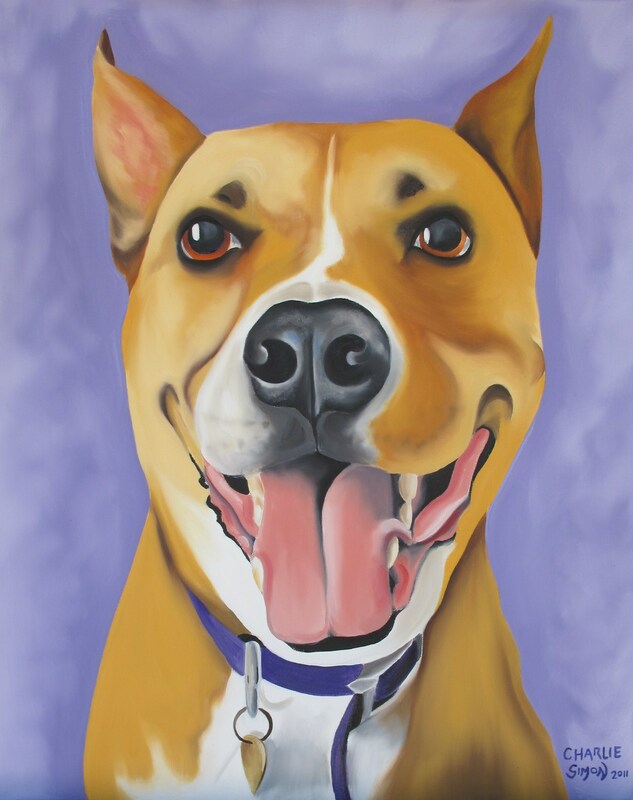 Artist Simon Saldarriaga of Paw Strokes painted the most beautiful oil on canvas portrait of our late dog Kimberly. From our first contact to the final portrait, Simon and Blanca of Paw Strokes were both patient and understanding every step of the way. 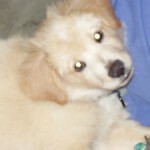 This was our first pet portrait. I first spoke to Blanca by phone where she let us know what to expect, how long it would take and that, even though Kimberly was no longer with us, the artist Simon would use our photos of her. I brought over 20 different photos of our black and tan shephard mix, along with a photo of the "Kimberlina" rose bush a neighbor had given us to remember her by. After Simon looked over all our photos, he only needed one photo of Kimberly, and the photo of the rose bush. Half way through the process, Simon emailed us a photo of his partial finished painting. 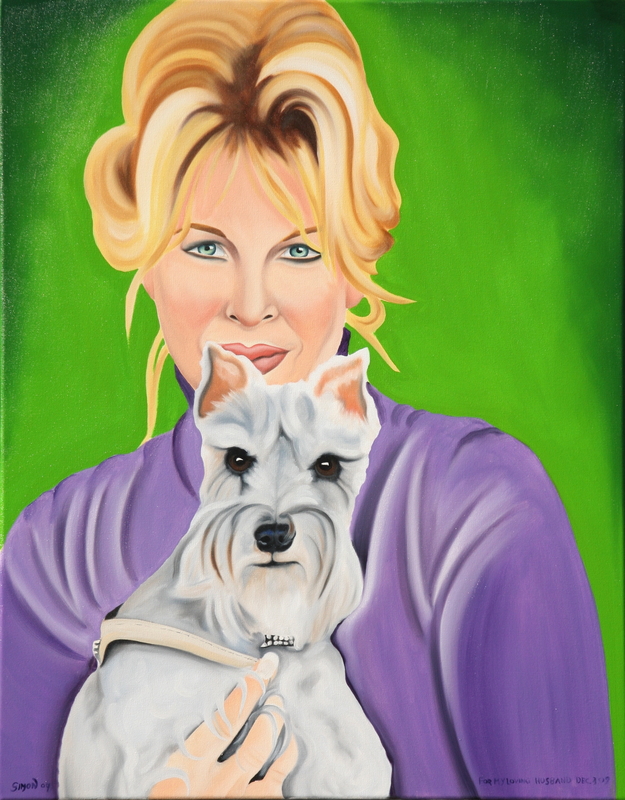 Kimberly's glossy black and tan coat, expressive brown eyes and the colorful background of the pink Kimberlina rose bush were already evident, and I gave Simon the okay to finish his masterpiece of Kimberly! We are very pleased with Simon's final 16" X 20" finished portrait of Kimberly. 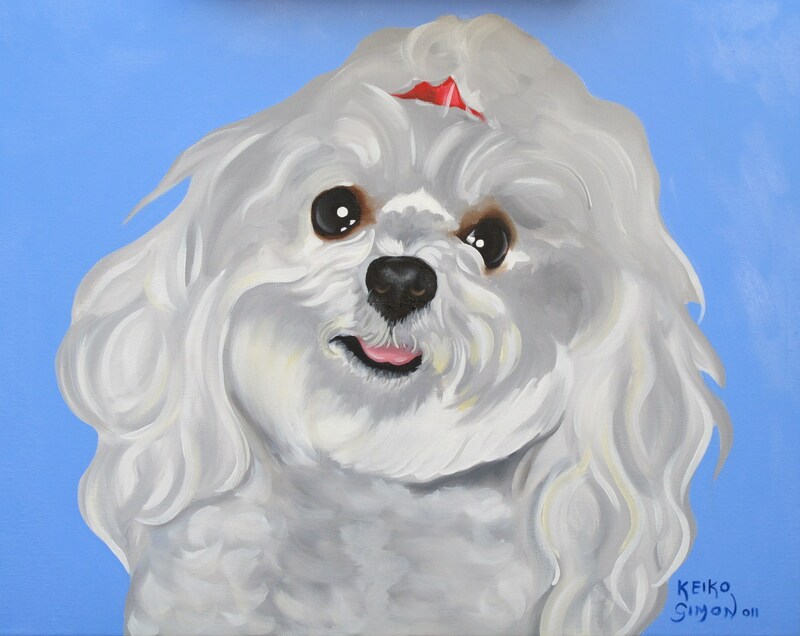 I can truly recommend Simon of Paw Strokes, for his skill and care in capturing our dear Kimberly's essence. As we look into her expressive and soulful eyes we feel like she is still with us. 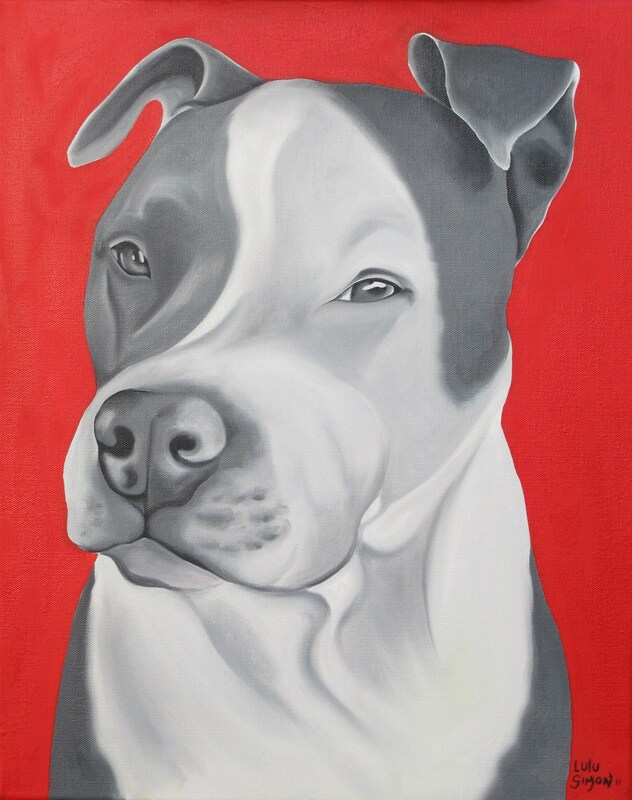 Paw Strokes offers oil on canvas paintings of your beloved pet. 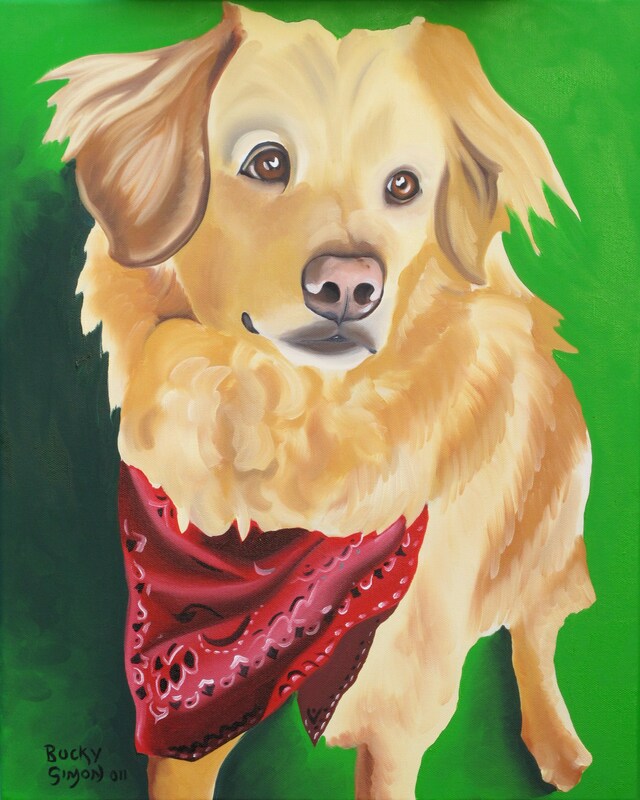 All paintings are meticulously hand crafted from your favorite photos, translated to unique paintings on canvas of your four-legged buddies. 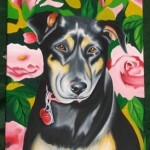 Check out the Paw Stroeks website for some examples of pet portraits and the photos from which they came. You can see pricing, sizes, and even place your order if you like. We look forward to providing you with a painting you and yours will cherish for many years to come.